All new limited editions from Jeager Le Coultre. Both watches are limited editions of 175 pieces and hand winding. 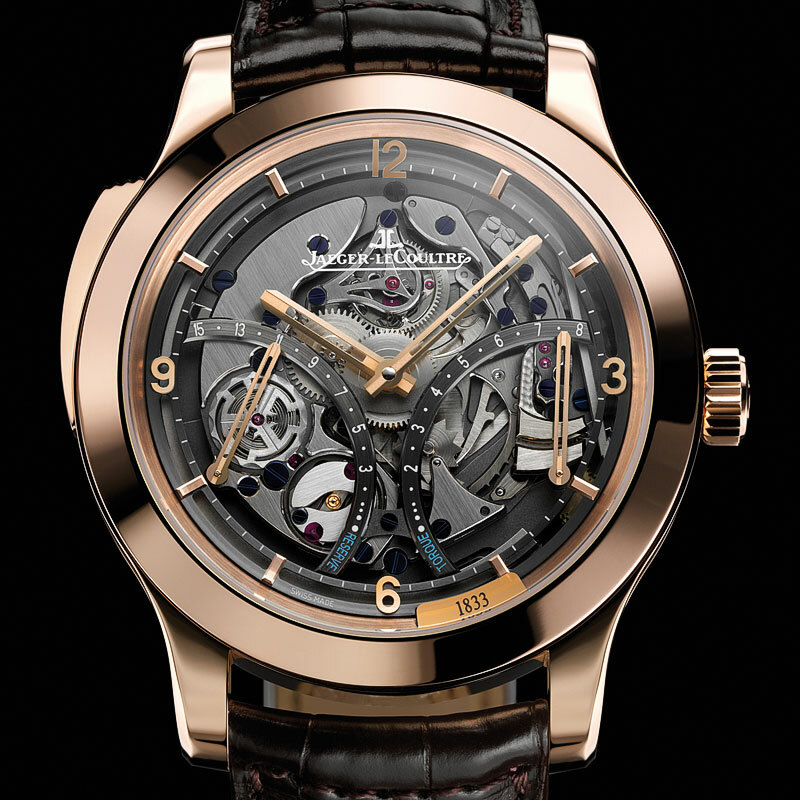 The Master Minute Repeater comes with a JLC caliber 947 movement with a power reserve of 15 days, while the Master 8 Days Perpetual uses a JLC caliber 876SQ with a 8 day power reserve.